We are WELL into 2019 now, but how are your plans coming for what will happen this year? In your career? In your job? In your life? Here are 9 habits to adopt to help you succeed in what is left of 2019, which is a lot. 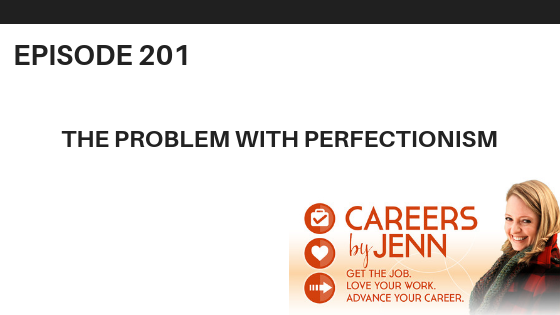 Perfectionism can have its benefits, but can also be very detrimental to your productivity, your career and your health. Find out how to manage if you have this challenging personality trait.